Glenn North serves up social commentary with a side of comic relief. As a poet and spoken word artist, he uses humor to unify audiences, shedding light on everything from economics and racial inequality to what to do when you run out of baby formula and Pampers. As Director of Education and Community at the Black Archives of Mid-America, he challenges people to be change agents in their communities. With a wit as sharp as his focus on social issues, he reaches audiences of all ages. North writes, performs and organizes poetry workshops around the country. At Louder Than a Bomb, North helps promote the youth slam-poetry scene in KC, inspiring kids to lift themselves out of challenging situations and work toward brighter futures. As if all of his other accomplishments weren’t enough, North’s latest recording project with legendary jazz saxophonist Bobby Watson, Check Cashing Day, rose to number one on the jazz chart in Philadelphia. And his next poetry collection, City of Song, will be published in October 2015. North served as Poet-in-Residence at the American Jazz Museum’s Blue Room for eight years. He is also a Cave Canem fellow, a Callaloo creative writing fellow and a recipient of the Charlotte Street Generative Performing Artist Award. 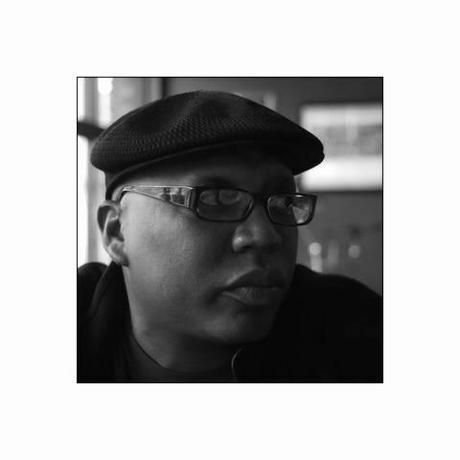 His work has appeared in Caper Literary Journal, Platte Valley Review, Cave Canem Anthology XII, The African Review and The American Studies Journal.